Flipkart has refuted brokerage firm Morgan Stanley's warning that Walmart Inc. may exit the Indian company because of the country's new e-commerce rules, a media report said. 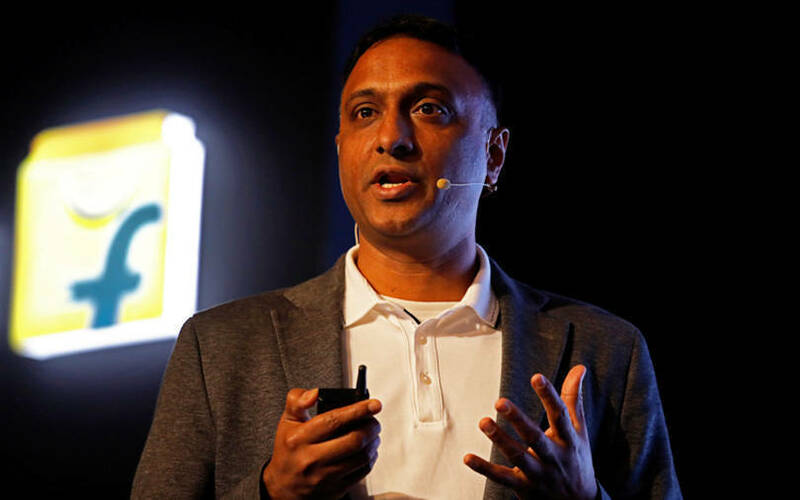 “The report couldn’t be further than the truth,” Flipkart chief executive officer Kalyan Krishnamurthy said in an internal communication to its employees, according to Business Standard. “Walmart remains extremely confident about the potential of the Indian market and in Flipkart’s ability to lead the e-commerce space,” Krishnamurthy said. Walmart, the world’s biggest brick-and-mortar retailer, had purchased a 77% stake in India’s largest e-tailer for $16 billion last year. Earlier this week, Morgan Stanley said in a report that a “Walmart exit is likely and not completely out of the question, with the Indian e-commerce market becoming more complicated”. The Wall Street firm also said that Flipkart's losses may rise 20-25% and that this may potentially impact Walmart's results in the upcoming quarters. Email queries to Flpikart did not elicit any reponse till the time of publishing this article. The Morgan Stanley report came days after the government implemented the new foreign direct investment (FDI) rules for India’s e-commerce sector on February 1. The new rules bar e-commerce firms from selling from their own inventory as well as having stakes in companies which sell on their marketplaces. Both Flipkart and its main rival Amazon hold inventory and own stakes in companies that sell on their marketplaces. According to several news reports, the sales of Flipkart and Amazon have fallen by a thiird since the new regulations came into effect. The government had also proposed a regulatory framework for Flipkart and Amazon in July last year to protect small traders selling on e-commerce platforms and provide a level-playing field for e-commerce companies. Besides, India is preparing a e-commerce policy that would be released soon. Meanwhile, the companies that operate the marketplaces of Flipkart and Amazon grew their revenue significantly in the financial year 2017-18 but their cash burn remained high. Amazon Seller Services Pvt. Ltd took the pole position in terms of operating revenue, clocking 58% growth, while Flipkart Internet Pvt. Ltd recorded a 48% rise in net sales.